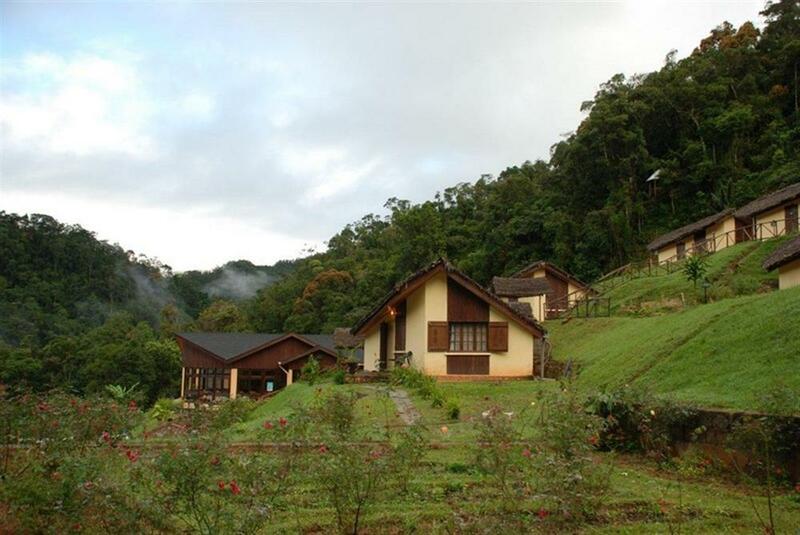 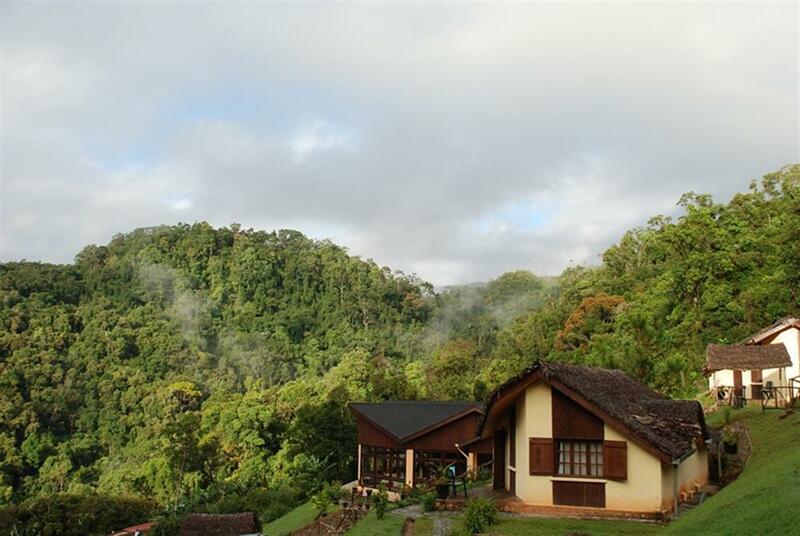 Built on the side of a hill, Setam Lodge offers fantastic views of the surrounding rainforest and forest valley. 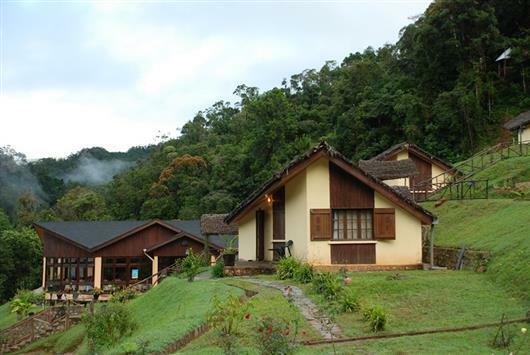 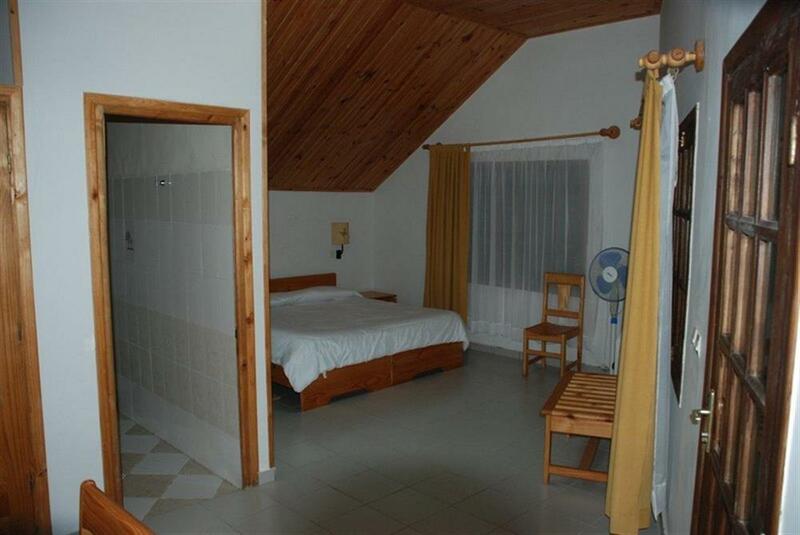 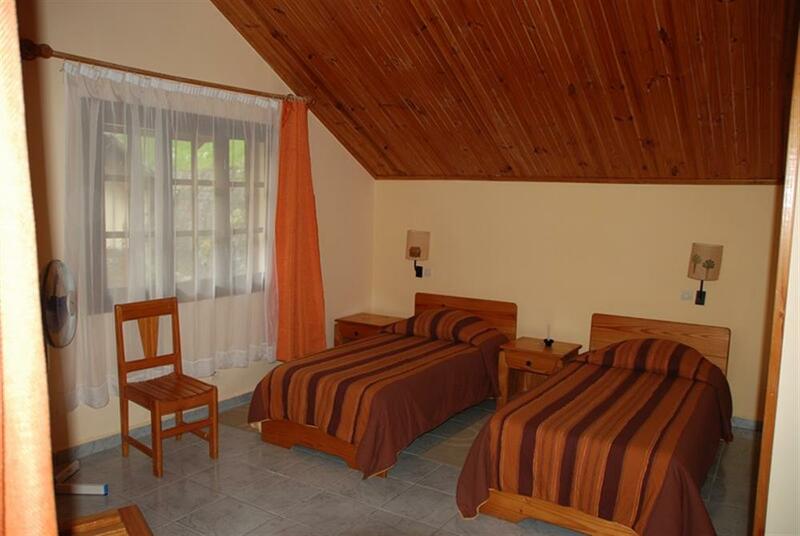 It is located only one kilometre from the entrance to Ranomafana National Park. With 20 rooms split into 10 bungalows, each with en suite bathrooms and private verandah, Setam Lodge is a good choice and ideal from which to explore the park, and relax and enjoy the area. 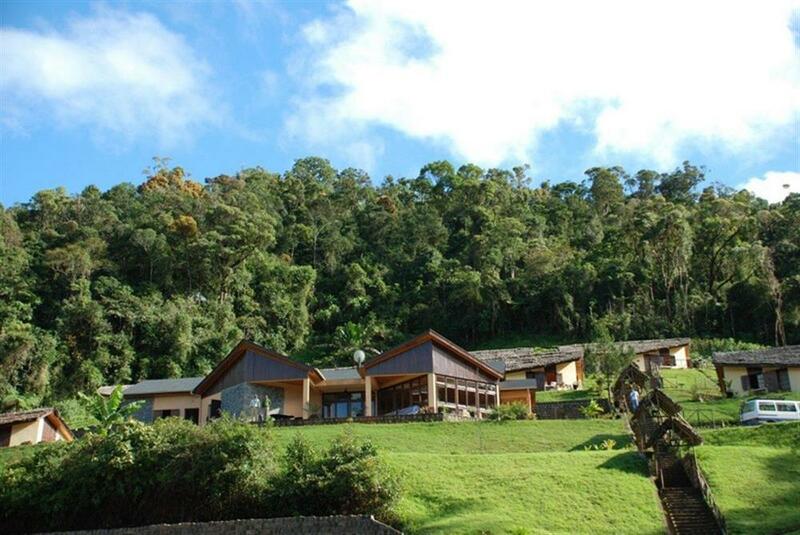 There is a good restaurant too, although choice can sometimes be limited.